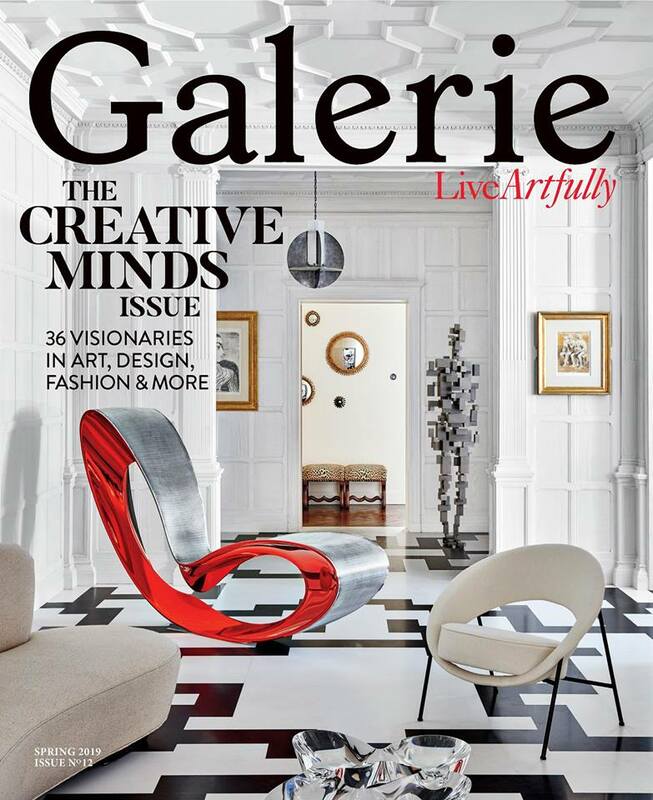 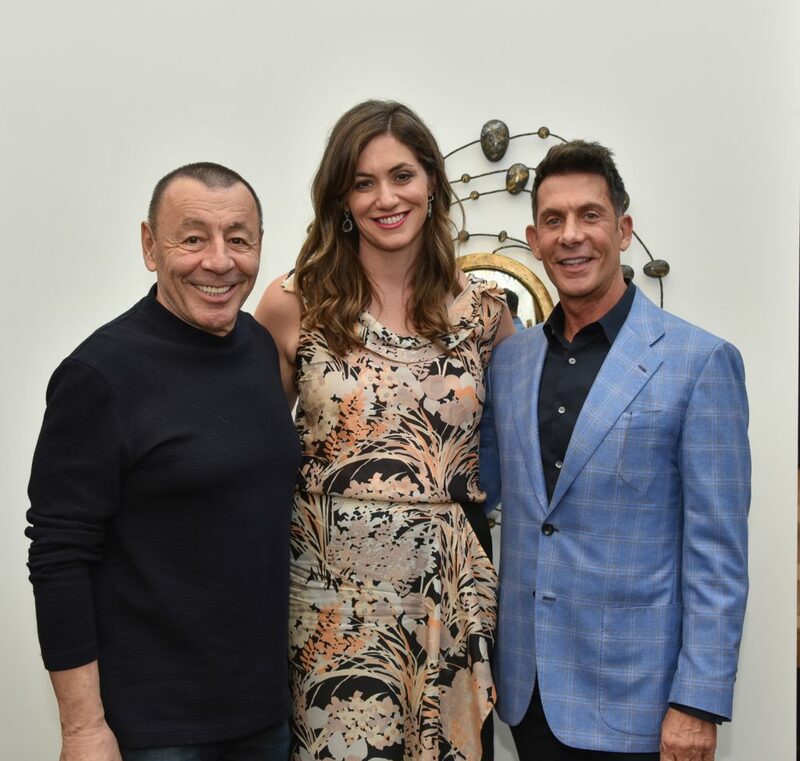 Designer James Magni, Galerie Editor-in-Chief Jacqueline Terrebonne, and Jean De Merry hosted a panel on the "Intersections of Art & Design". 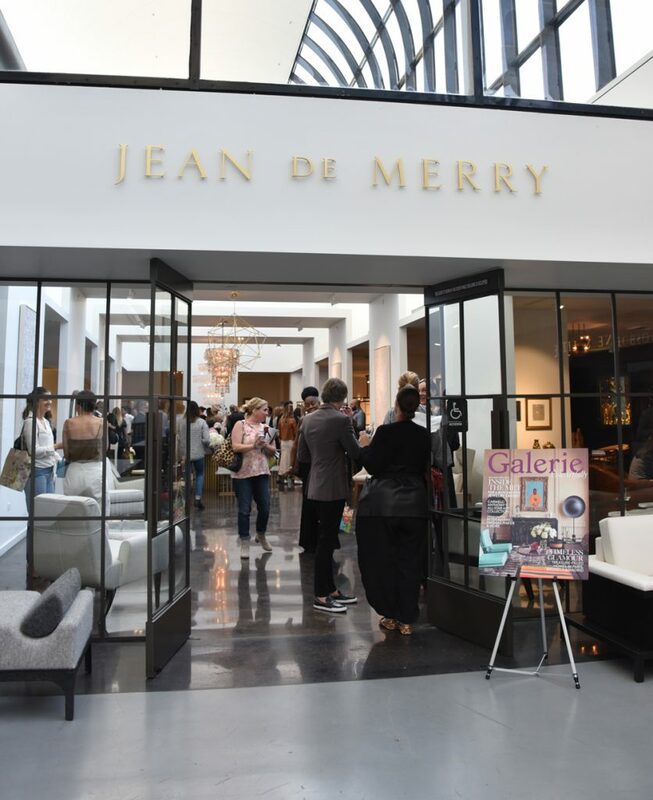 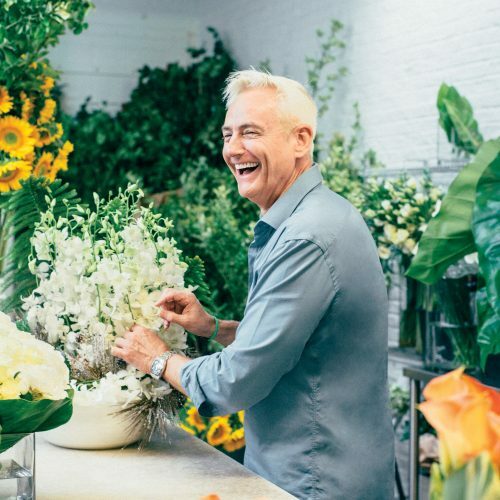 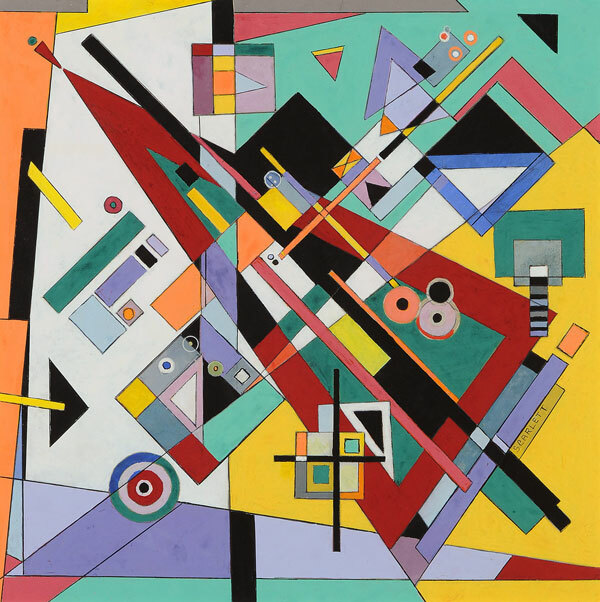 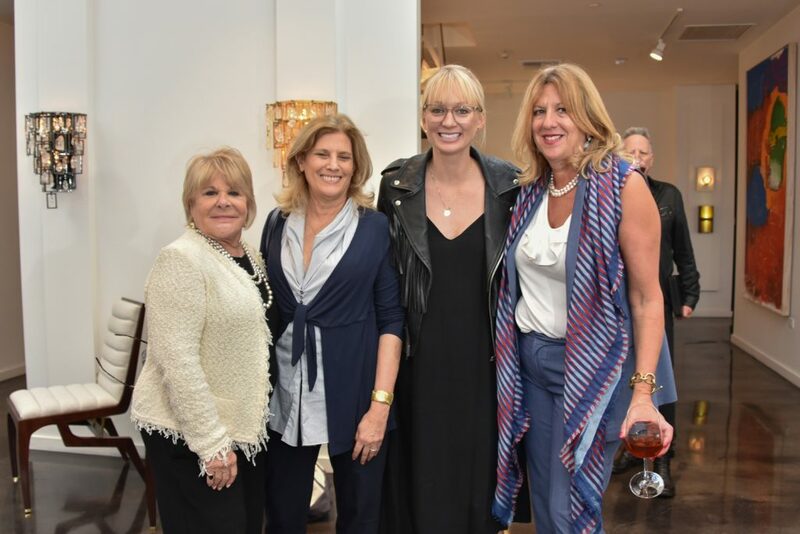 Now more than ever, the lines between art and design are blurring and mingling and a panel at the Jean De Merry showroom during Pacific Design Center’s Fall Market explored just that phenomenon. 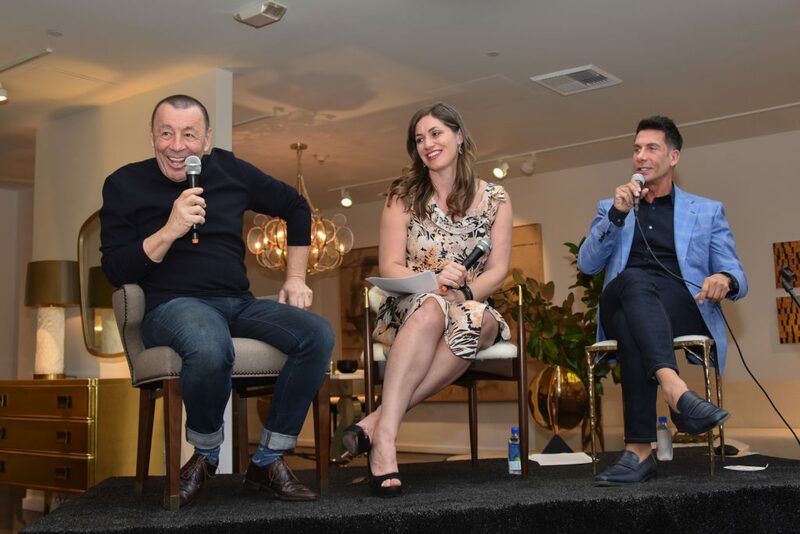 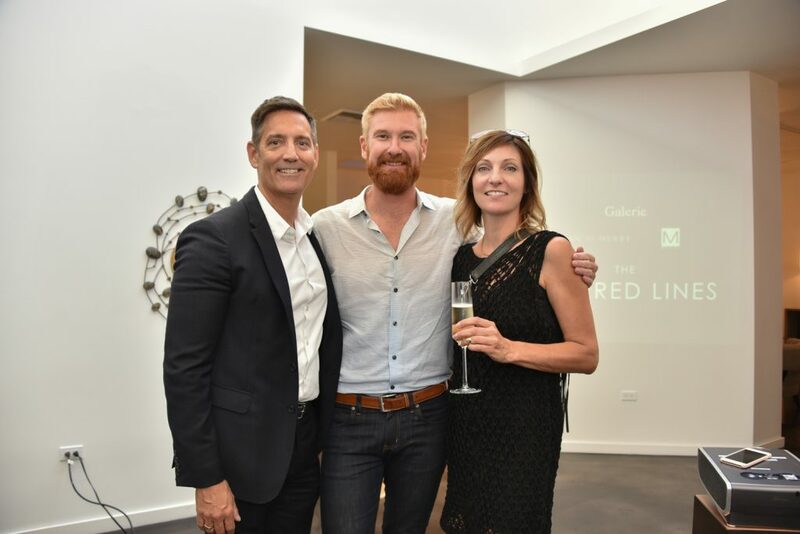 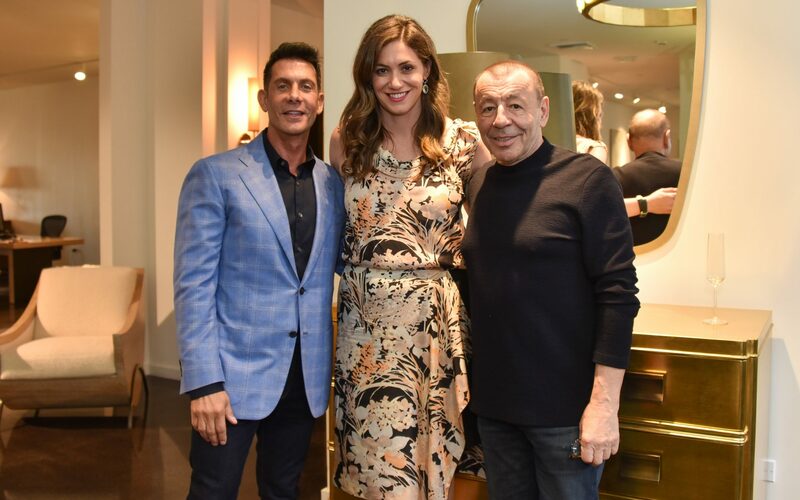 Guests attending “The Intersection of Art and Design” got to listen to a lively discussion between Galerie editor in chief Jacqueline Terrebonne, Jean De Merry, and designer James Magni. 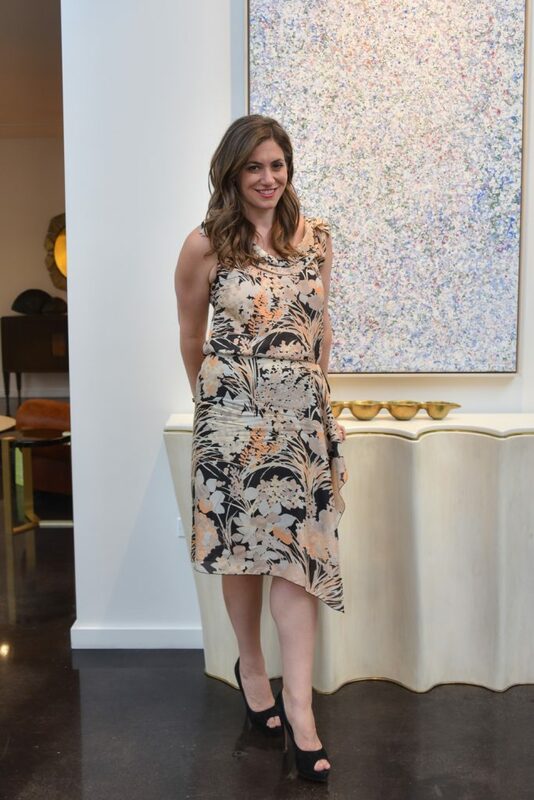 The talk investigated how exquisite materials such as bronze, shagreen, and parchment typically used for hand-crafted furnishings have now taken on new roles as sculptural art pieces and can harmonize with exquisite art collections. 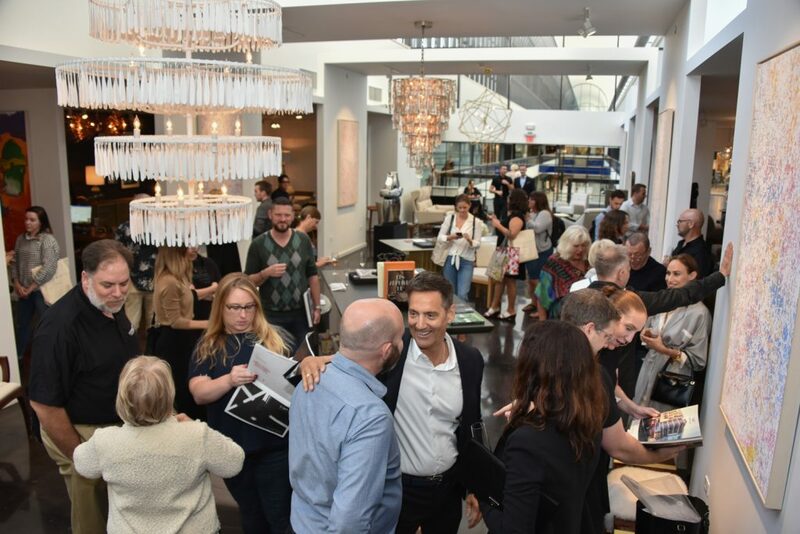 See our selection of photos from the event below.